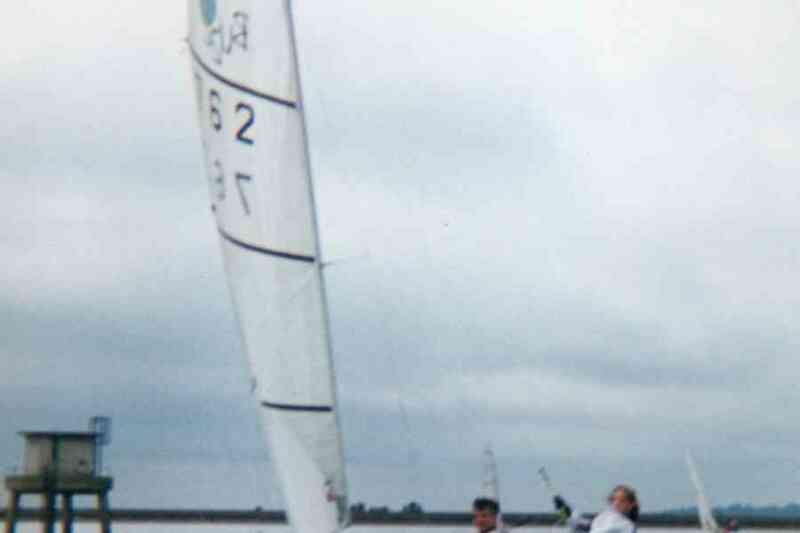 I can sail most Sunday mornings and enter the club racing with an experienced sailor or introduce a novice sailor to club sailing. My own boat is a Buzz which is designed for two fairly lightweight sailors. It is a fun boat to sail with one trapeze and an asymmetric spinnaker. It is a more advanced boat from novice boats. It is one of the smaller of such type of boats and a fairly easy boat to progress to. I am happy to sail most other boats too. 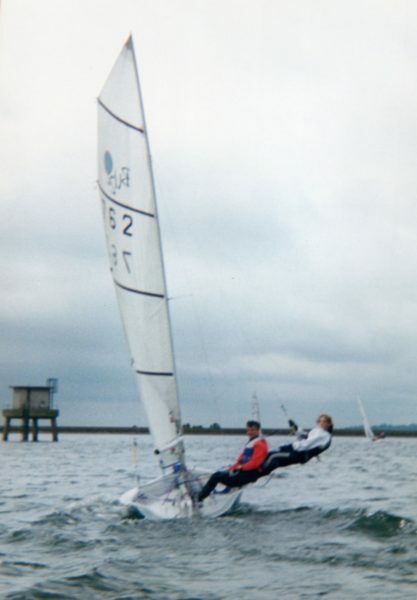 The "trip" is only for dinghy sailing rather than yacht sailing, and only at Datchet Water Sailing Club.